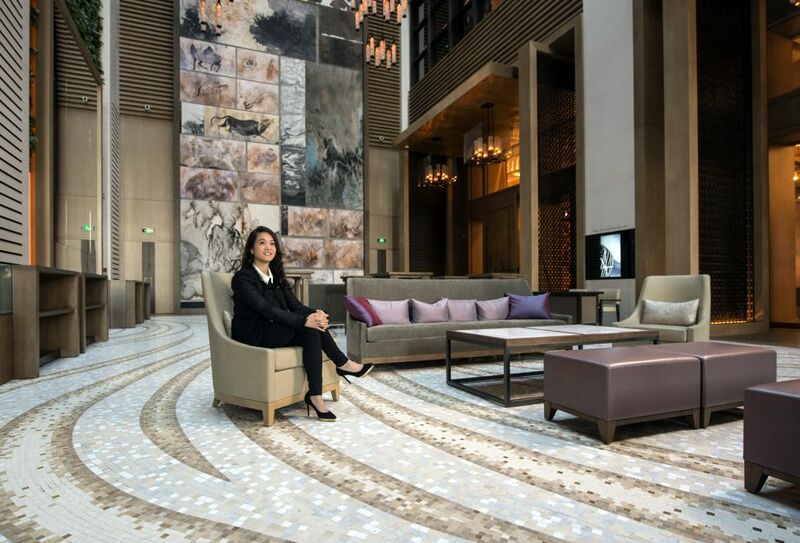 Hong Kong is finally getting a Rosewood Hotel in 2018, and it's all thanks to Sonia Cheng. The Tatler 500 lister and sister of Adrian Cheng is the CEO of Rosewood Hotel Group, overseeing 57 hotels in 18 countries under the company’s three-brand portfolio, which includes Rosewood Hotels & Resorts, New World Hotels and Resorts, and Pentahotels. A young mother of three, Sonia's role as CEO takes her all over the world, which translates to plenty of time on the road. We caught up with her for our latest edition of How I Travel to find out her travel tips, favourite city and where she's heading next. I travelled to Thailand to check on Rosewood Phuket which opens in November—we think it’s going to create a lot of buzz, so I was relieved to find it’s looking stunning! All systems go. I’m lucky that my travel often revolves around our upcoming hotel openings, so Phnom Penh and Luang Prabang are next on the schedule, which are fabulous destinations to mix business with pleasure! I love to experience new restaurants to see what is new and innovative, and I believe one of the best ways to experience a different culture is through the food. So many! But the most exciting recently was my first night staying at Hotel de Crillon, a Rosewood Hotel—it re-opened this summer after a four-year transformation. Any time my family doesn’t have a good time too. I love returning to London—I have tried-and-true places to re-visit but there’s always something new to discover. And, lucky me, I’ll be going there even more often since we’ll be opening a new London hotel in Grosvenor Square. Devices! An iPad stuffed with movies for the plane and an iPhone that almost never leaves my hand. And whatever is the latest small memento or piece of art created by one of my kids. Books that strike my interest, often the latest business theories from someone I admire. My husband. He is an adventurer and also a food lover, so we’re well-matched. Window, I need some natural light. Travel magazine apps usually, I’m in the right frame of mind to catch up on them when I’m travelling. Go local, you’ll never regret it. Keep going and get on local time immediately. If you give in to jet lag you’ll miss out on so much.